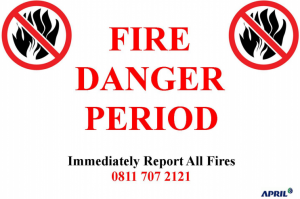 APRIL Group announced a ‘Fire Danger Period’ from July 1 to August 31, 2015. 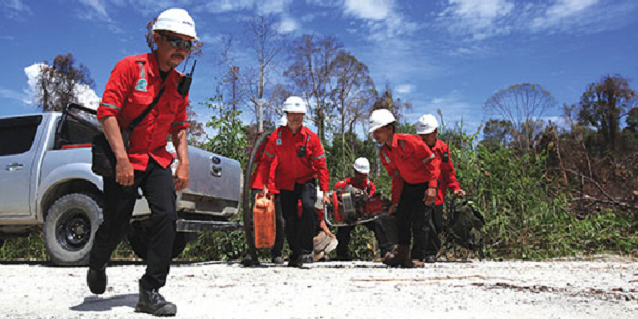 In an unprecedented move by a forestry business in Indonesia, Asia Pacific Resources International Holdings Ltd or APRIL Group announced on June 26, 2015 a ‘Fire Danger Period’ across all its concession areas in Riau province from July 1 to August 31, 2015. 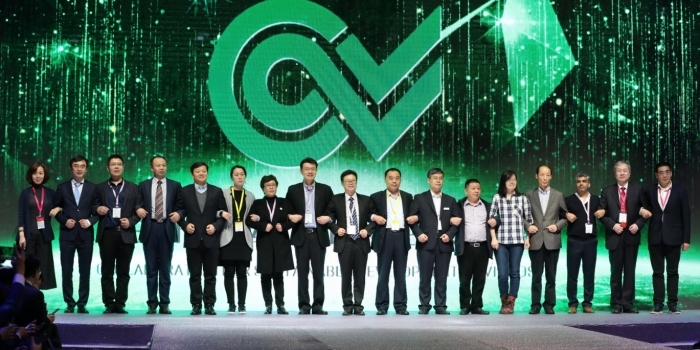 As a company that has adopted a strict no-burn policy since it started operations, it has invested USD6 million on fire-fighting capabilities. With a world-class operational fire suppression programme in place, APRIL Group has shift its focus from operational suppression to a community-oriented fire management approach – part of its total approach to forest fire management. Fire poses a major threat to APRIL Group’s plantations – its business’ key asset. Apart from the business impact that fires create, which include the reduction of value and productivity of its plantations, there is a wider environmental impact that extends to smoke and haze, reduced soil nutrients, impact on water quality and increased risk of soil erosion. APRIL Group enforces a zero-tolerance approach towards burning of forests. It does not purchase wood from suppliers who engage in illegal burning. Its supply partners are also required to submit relevant permits to ensure legality of their harvested timber. 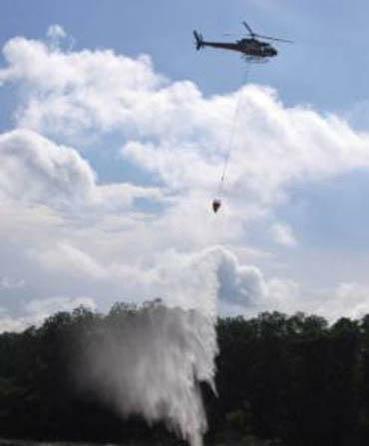 APRIL Group has invested significantly in fire prevention and suppression. On top of having a world-class suppression capability, the company has also focused on fire prevention through education and capability building. 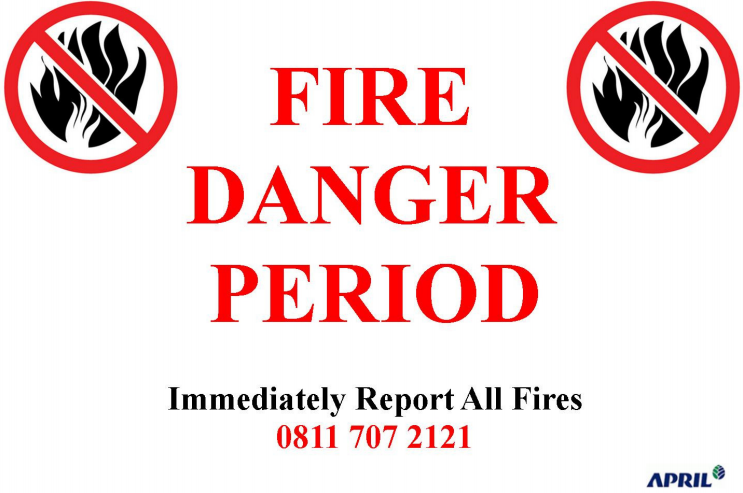 During the ‘Fire Danger Period’, a notice that serves to inform staff and local communities to remain vigilant at the possibility of fires occurring in surrounding areas, APRIL Group will increase ground and air patrols by fire crews. As much as it is a vital part of APRIL Group’s business, the community remains a key component in fire management. 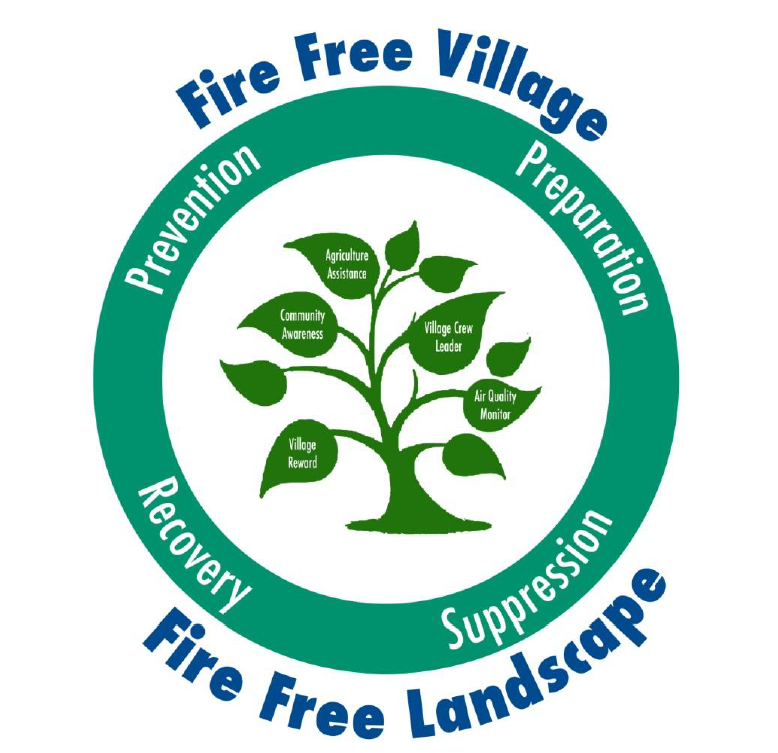 Among the numerous community-focused partnerships and initiatives, the ‘Fire Free Village, Fire Free Landscape’ Programme was developed to improve local communities’ knowledge, capabilities and resilience in fire management. In this programme, local communities are provided tools and information to improve their understanding of fire management. The programme also aims to increase access to alternative sustainable farming systems. 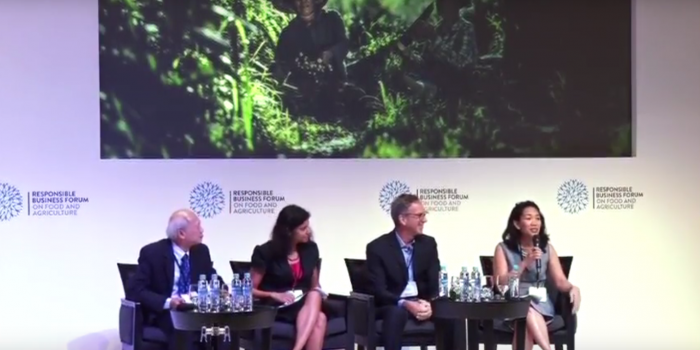 These empower farmers to make better decisions on land use management and also achieve a fire-free landscape. There are currently five projects under the 2015 phase of the ‘Fire Free Village, Fire Free Landscape’ Programme, covering an initial nine villages. Village Agricultural Assistance. This project seeks to identify and provide sustainable agricultural alternatives so that local landholders will avoid the use of fire as a land management tool. This requires a framework and decision support system for sustainable village clearing. Village Fire Crew Leader. Fire Crew Leaders will be recruited to coordinate and manage fire suppression during the fire season, and contribute to fire prevention programmes developed in coordination with the Programme team during non-fire season. Air Quality Monitoring. There is currently no consistent baseline data regarding air quality at the ground level. This project seeks to develop a baseline data set which will inform the establishment of a PM 10 air quality monitoring programme. No Burn Village Rewards. Building on APRIL’s 2014 pilot initiative, villages will receive community infrastructure rewards for improved fire management based on agreed scope, time frames and milestones, and outcomes. Community Awareness. 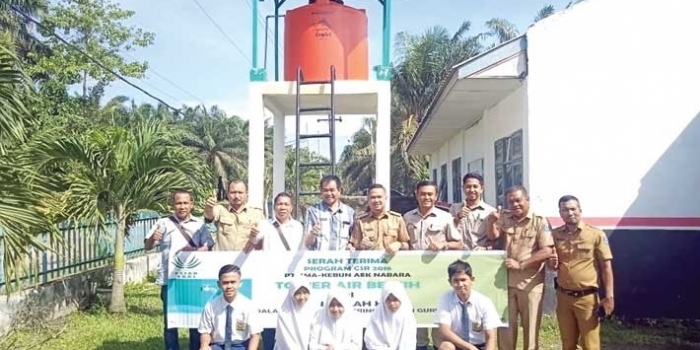 A range of communication tools will be used to transmit fire and haze management messages to local communities so as to increase their awareness of the environmental, economic, and public health impact of fire and haze. Prevention is a critical part of the fire management cycle – it is about stopping the fires before they start. People should be aware of the enormous damage that an uncontrolled fire can cause to themselves and their neighbors. As our fire fighting teams work hard to ensure a high level of preparedness and fire suppression capability, we also need the support of all people across the province to reduce the amount of burning that happens every year.